Join our community of 20 million users worldwide and create fully customizable movies. Our mobile app is entirely FREE, with no ads, and no sign up necessary! CREATE MOVIES AUTOMATICALLY OR CUSTOMIZE THEM! 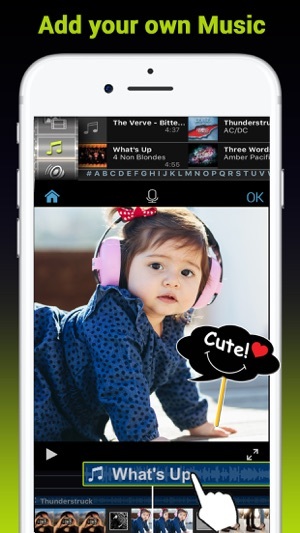 + Select your photos, videos and music in just a few taps to generate an incredible movie within seconds. 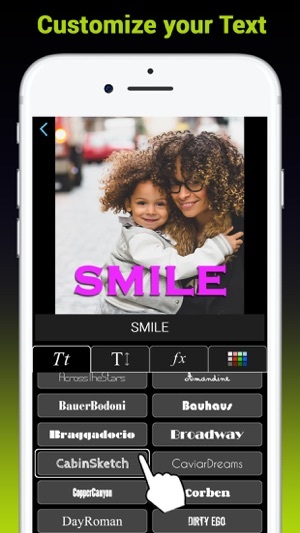 + Kizoa detects faces to best frame your image and optimize effects. + Personalize your creation with transitions, effects, text, music & sounds, etc. + No limits: add as many photos or videos as you want. 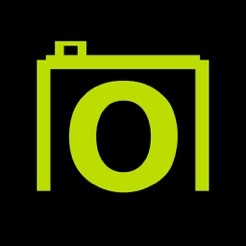 THE PERFECT FORMAT FOR WHAT YOU NEED: LANDSCAPE, SQUARE or PORTRAIT! ADD MULTIPLE EFFECTS TO THE SAME SCENE! + Our technology allows you to apply multiple 3D effects to various videos to be played at the same time. HUNDREDS OF SPECIAL EFFECTS TO CHOOSE FROM! + Transitions with 3D simulations, slides, fades, video special effects, sound effects, text effects, fonts... everything you can think of, you'll find to create a uniquely magical movie! EASILY SAVE AND SHARE YOUR MOVIE! 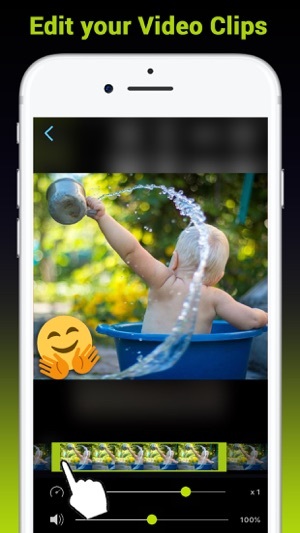 + With a single tap, you can save your movie in Full HD 1080p to your camera roll. From there, simply share by sms, Whatsapp, Facebook, Instagram, etc. ERGONOMIC AND INTUITIVE, CREATED EXCLUSIVELY FOR iOS! + The entire interface has been optimized to flawlessly match standard Apple gestures: slides, drops, rotations, zooms, etc. USE OUR APP ANYWHERE, ANYTIME! + The beauty of it all is that you can work on your movies without a Wifi or 3G/4G Internet connection, this is perfect for travelling or when you just can't catch a signal. Do you enjoy Kizoa? Give us a rating! Your ratings and comments are essential to helping us improve our app. Bra program som inte har reklam. Tack.